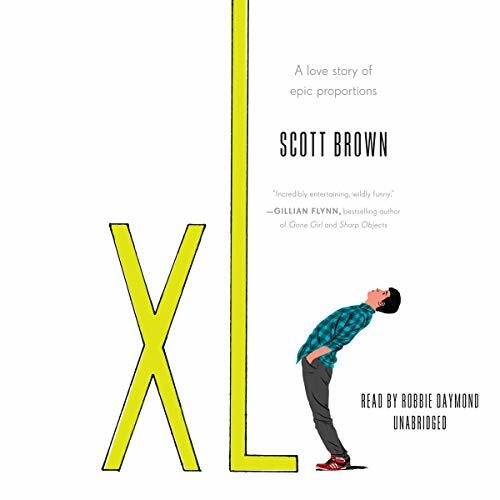 Fiercely funny, honest, and poignant, this story of a growth spurt gone wrong is perfect for those who love Becky Albertalli and Jesse Andrews. Will Daughtry is a late bloomer - at least, that's what everyone tells him. On his 16th birthday, Will is just shy of five feet, and he is bitterly resigned to being tiny forever. His only comforts are his best friend and stepbrother, Drew (6'3"), and their pal Monica (5'10"), the girl Will's been quietly pining for since fifth grade. Everyone else literally overlooks him. But with them, he feels whole. That is, until things take an unexpected turn, and he realizes he's really and truly on his own. That's when he starts to grow. And grow fast. Astonishingly fast. For the first time, Will's happy with his stature, and the world's at his feet (for a change). People see him differently; more important, he sees himself differently. But the highest heights come with some low, low lows, and his most precious relationships suffer excruciating growing pains. Will has to figure out what to do with himself - and all of this new "himself" he never expected to have.